“Don’t discourage them. 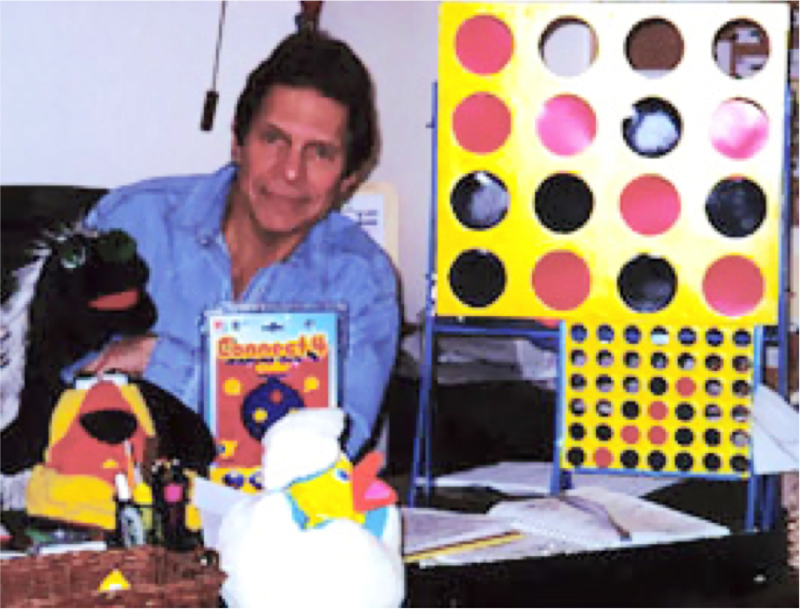 That’s the Most Important Thing.” – Howard Wexler, prolific toy inventor (e.g. Connect Four), educational psychologist, philanthropist. Howard has the dyslexic strength profile that will be familiar to many of you – tons of ideas, playfulness, and love of games (dyslexic advantages! ), but also a pioneer in the field of early educational toys for infants. What a dream job – having Hasbro call you up on a regular basis, asking if you had any great ideas for toys! There will be a lot to learn from Howard, and he has some inspiring and incredible stories to tell.